This week Campari MVP Fridays will host the launch of Campari Pop Style at Puls8 in New Kingston. Campari Pop Style is a a four-stop party series where Campari rewards the most stylish attendees. In a press release, organisers noted that Campari Pop Style parties will feature music by Chromatics’ Creep and Kurt Riley, and host "Fluffy Diva" Miss Kitty. The series will also feature resident judges, designer Balla Shawn and stylish publicist and author, Alykhat along with celebrity guest judges who will help decide the most stylish attendees to win cash prizes of $75,000 each. Guest judges will include Instagram style princess Shanice ‘Shanzi’ Allen, designerCarlton Brown, Campari billboard beauty Kim Goodall, and 'King of Dancehall' Beenie Man. At each Campari Pop Style party scouts will select stylish men and women in the crowd who will be asked to walk the Pop Style Runway. Resident Judges, along with the Celebrity guest judge will then critique the top contestants and allow the crowd to decide the most stylish male and most stylish female. Both winners will receive $75,000 cash. 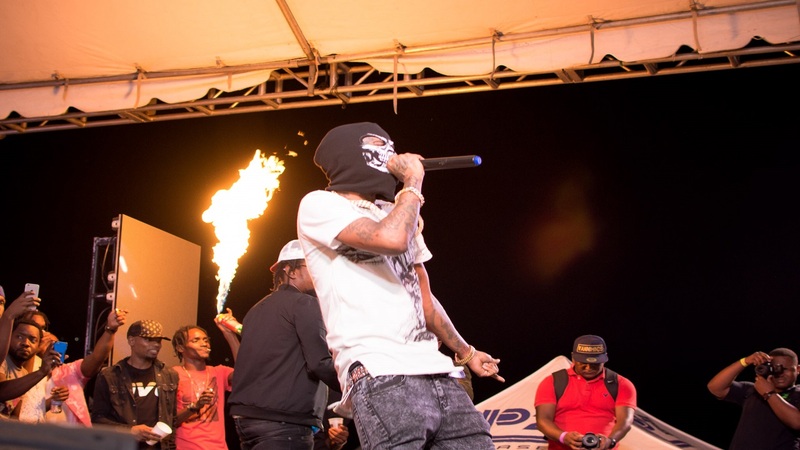 At the finals in Kingston on Saturday November 11, the six winners from the three events will go up against the two most stylish found at the finale event and the two most stylish Campari Social Media fans. The 10 finalists (5 males + 5 females) must out-style their competition for two to be named Most Stylish Male and Most Stylish female and win $250,000 each. 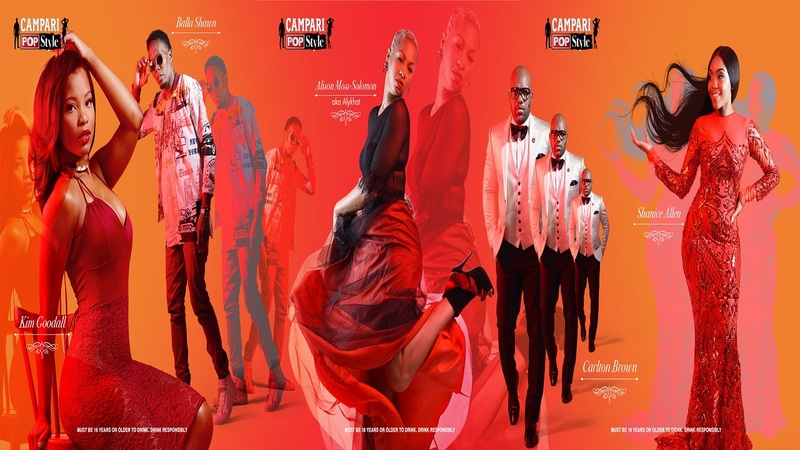 "Campari Pop Style is a party, it is free to enter and we want people to come out showing their style. Expect energetic music, $1500 Campari drink specials and lots of style at each party. Come out, Party and Pop Style," Kiffin-Green said.